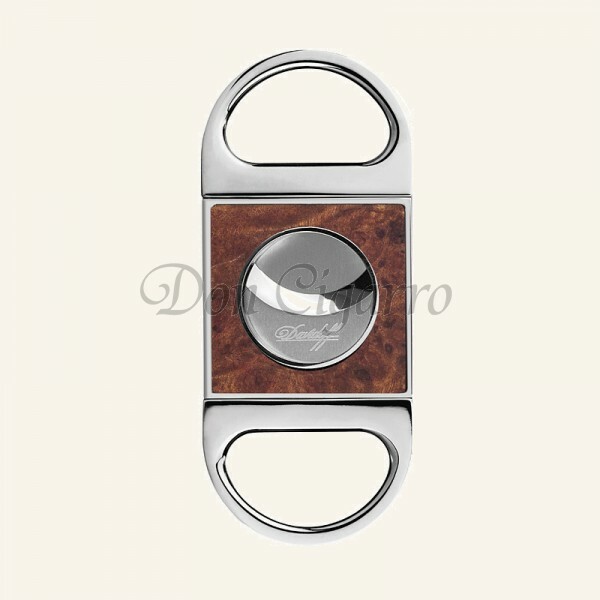 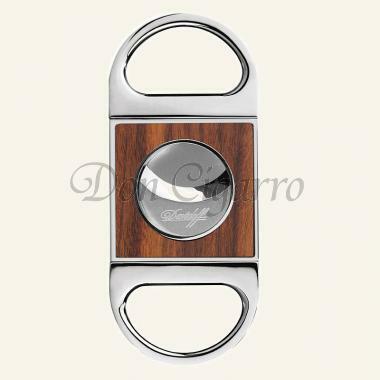 This high-end cutters from Davidoff are made of chromed steel with inlays of fine woods. With sharp, hardened blades for a perfect cut. 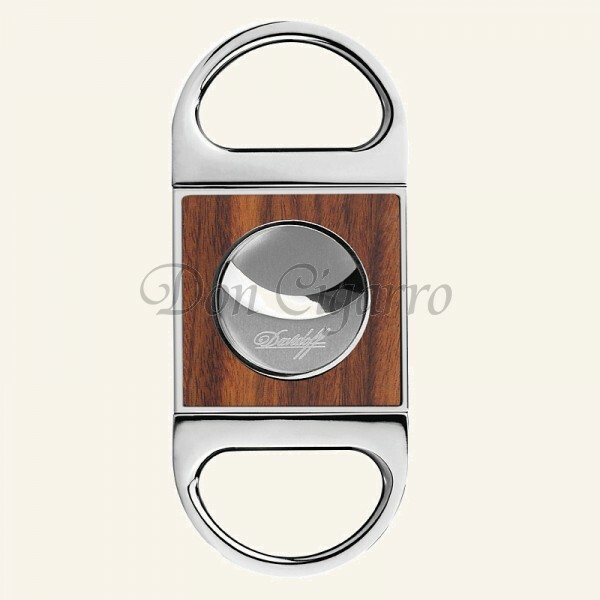 Thanks to the large cutting diameter also cigars with large ring gauge can be easily cut.